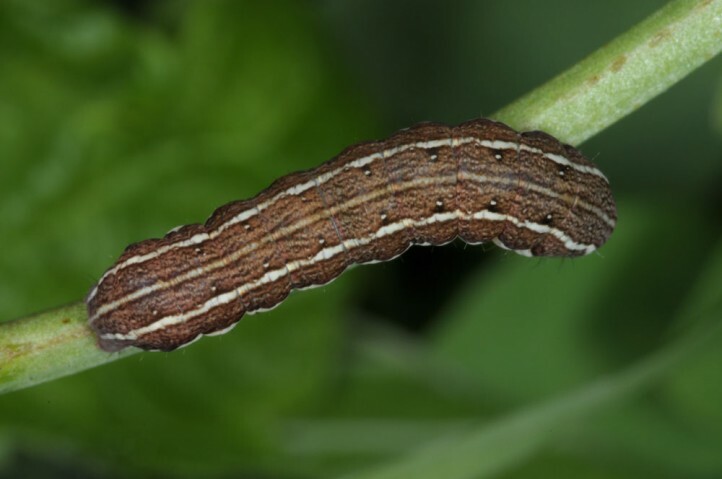 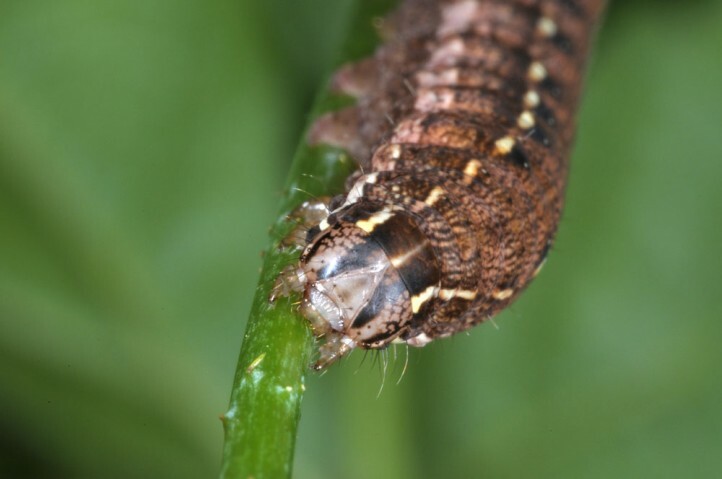 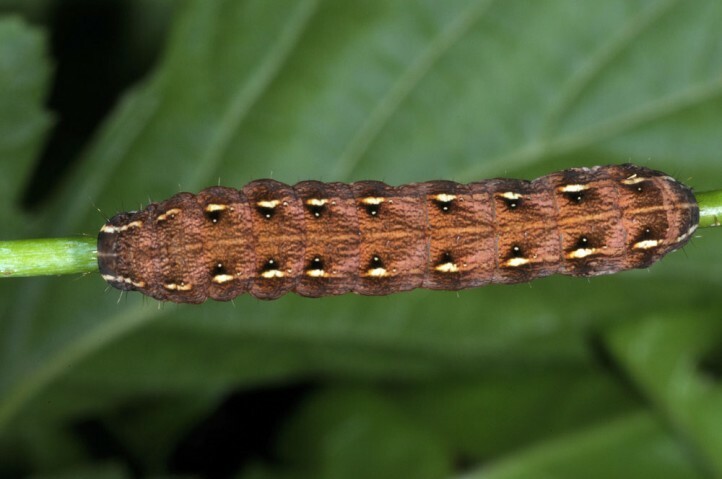 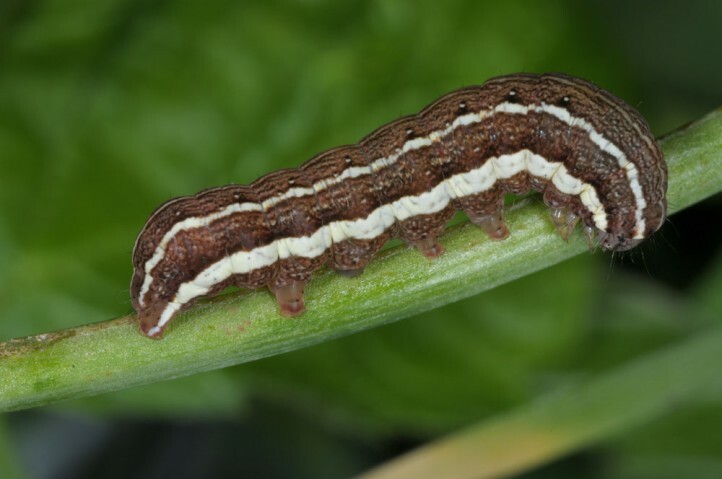 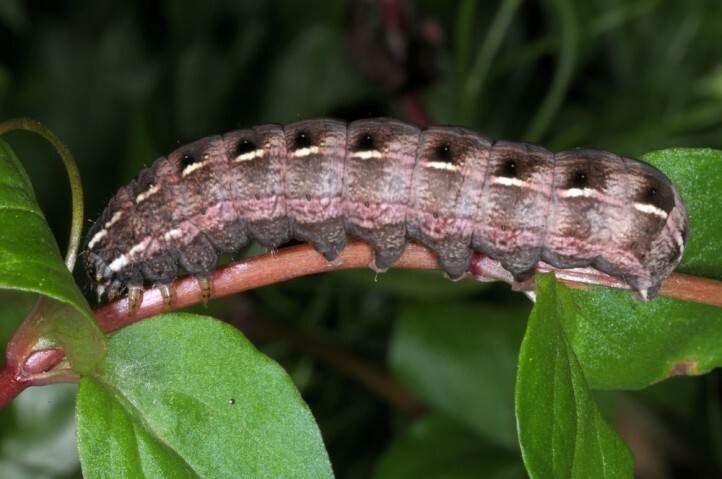 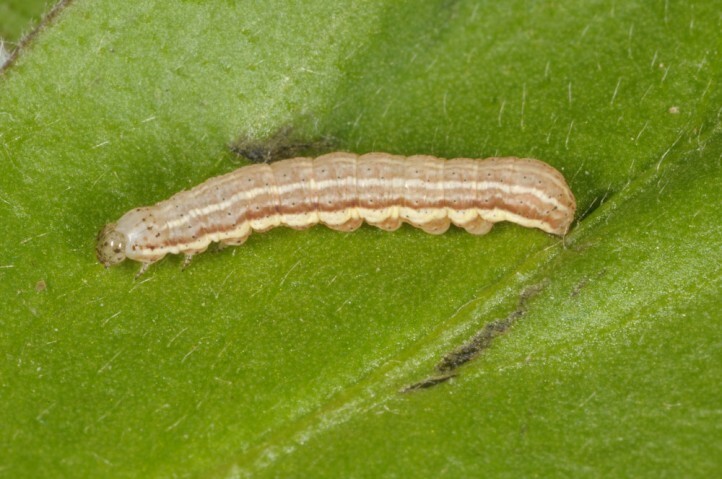 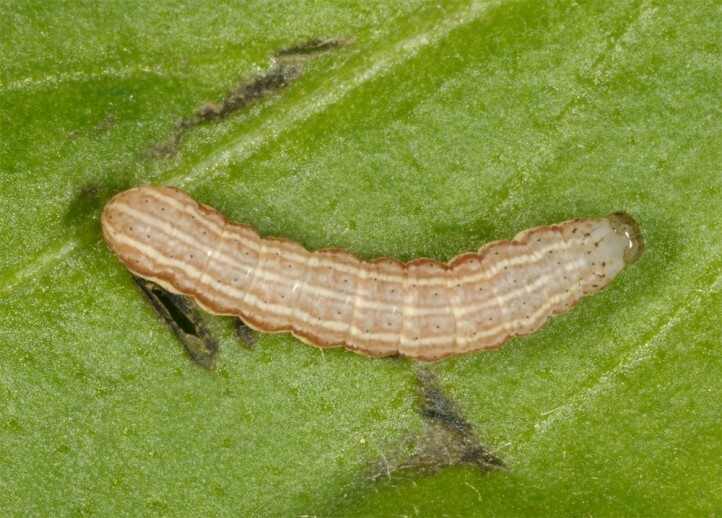 The larvae are polyphagous on grasses and especially herbs. 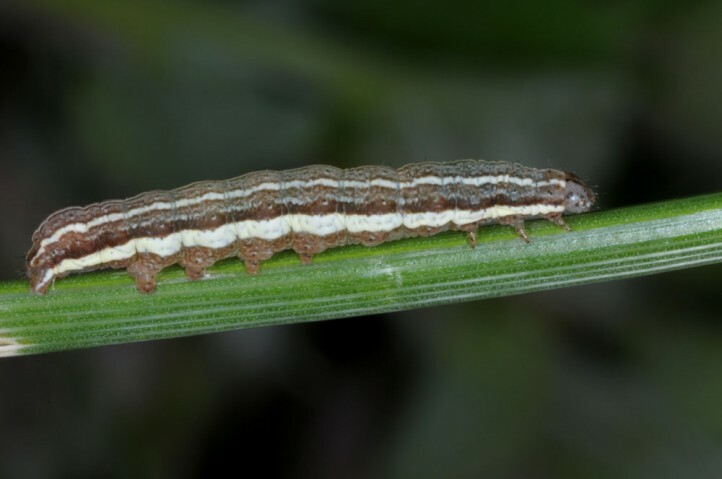 Cerastis rubricosa occurs in a broad variety of habitats such as forest fringes, roadsides and embankments, wetlands and grasslands. 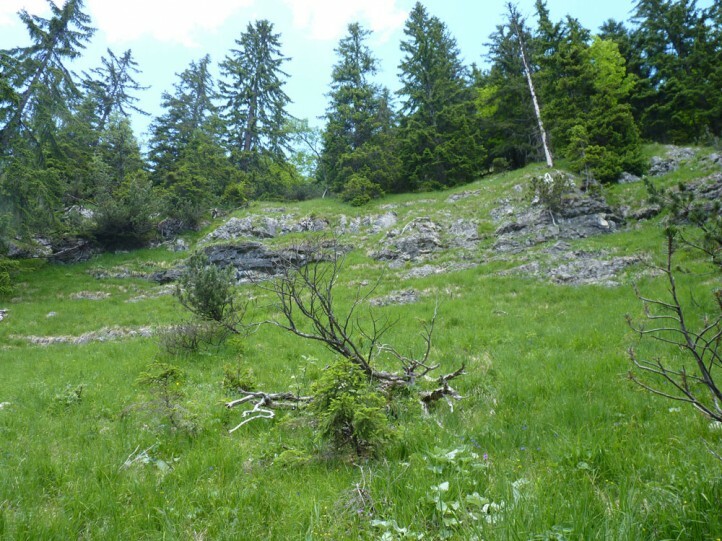 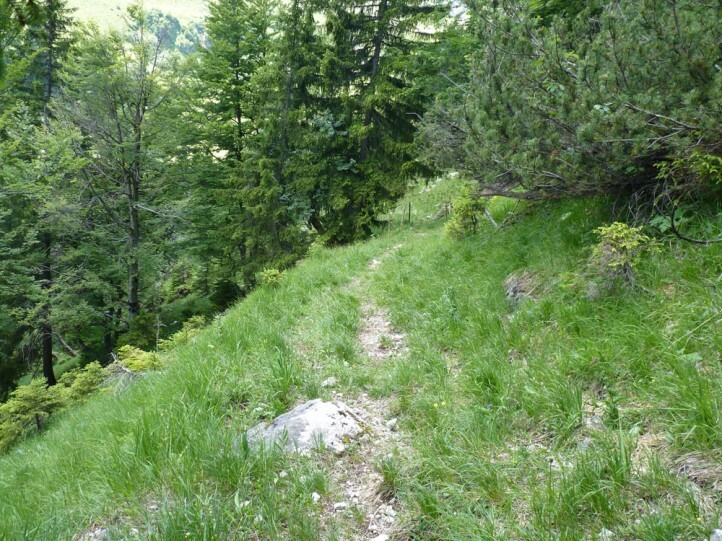 In the Alps, it rises to about 2000m above sea level. 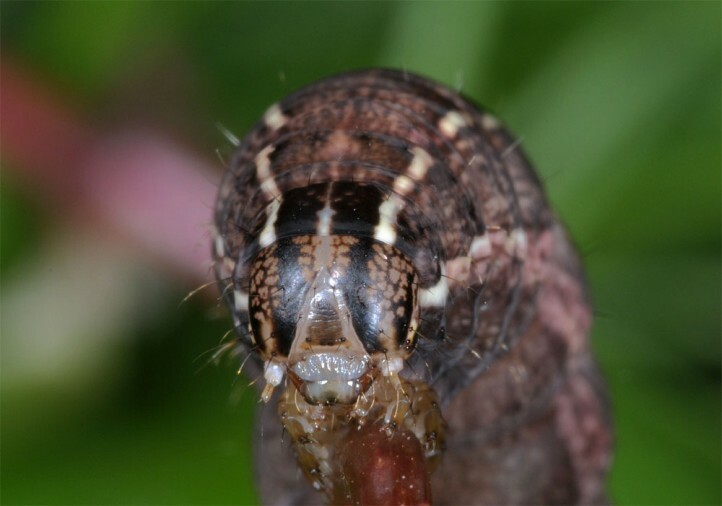 The adults overwinter in the pupal case and hatch in March. 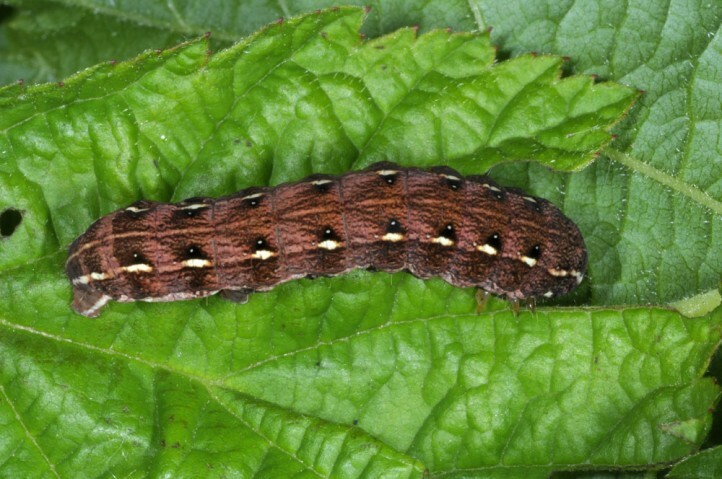 The flight time lasts until well into May. 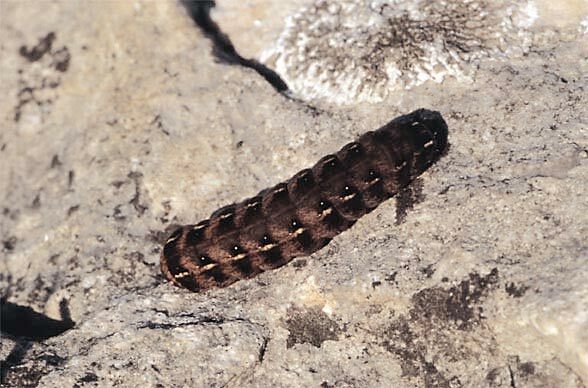 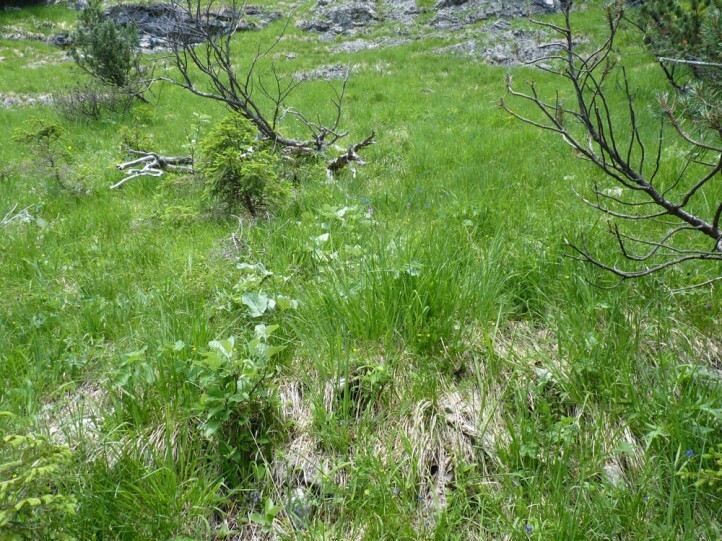 The caterpillar is found mostly in June and July, sometimes as early as May or - especially in the mountains - even in August. 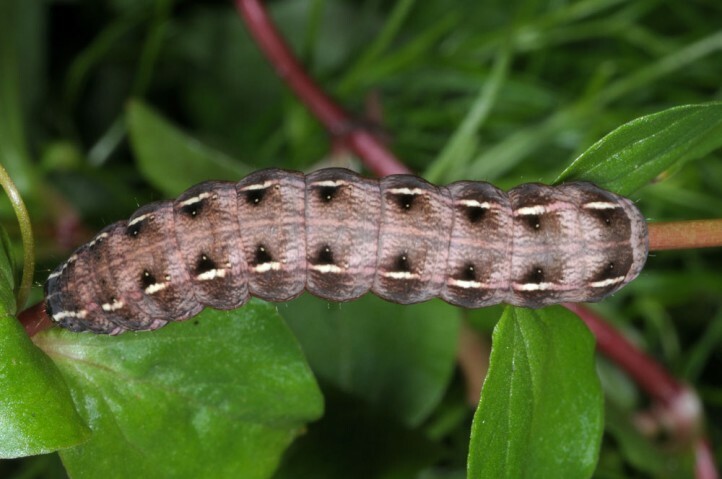 The moths prefer willows as nectar source as it is the case with the genus Orthosia. 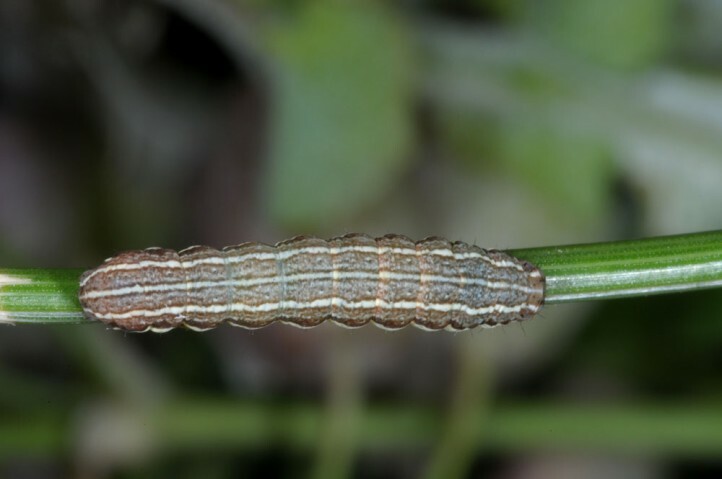 Cerastis rubricosa colonizes the whole of Europe and temperate Asia.